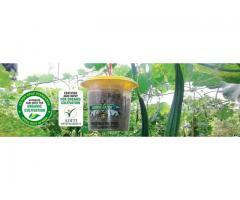 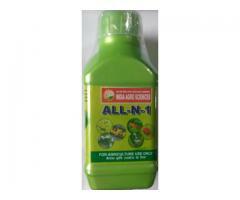 Special product for INSECTICIDE(White fly,Red mites,Thrips,Mealy bugs Scale insect etc. 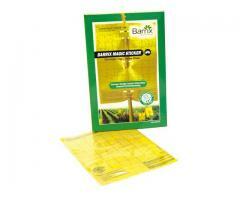 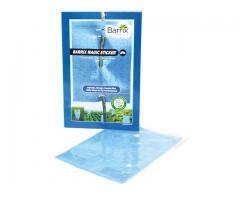 USES - Thrips,Mites & white fly etc. 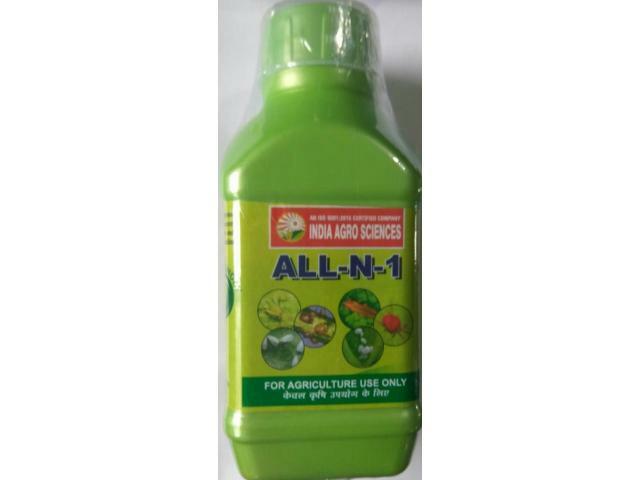 SIZES - 100ML,250ML,500ML,LTR AND BULK Also Available.